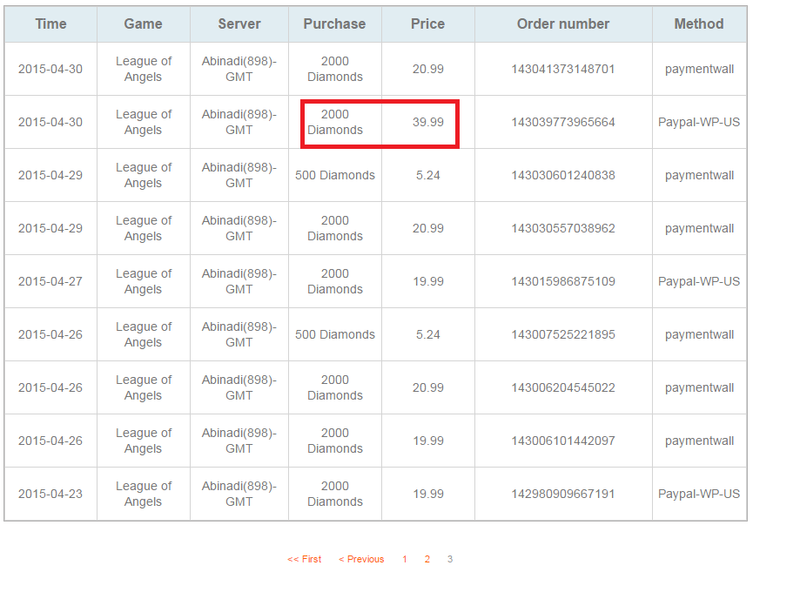 I report this, since i started to play Total Recharge was confused and i couldn\'t collect the amount what i bought! 39.99 is the price for 4000 diamonds! I missed lot of things because of this! Please state IGN so the devs can have a look. 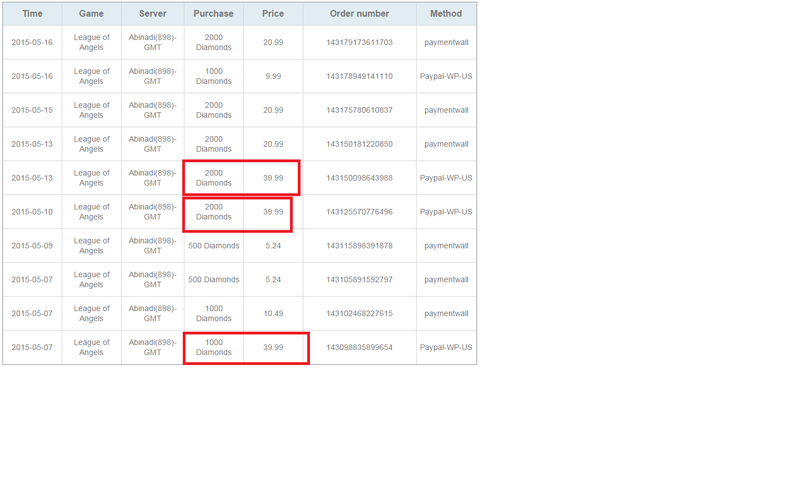 I haven\'t checked my payment history, until i found out, i don\'t get the items what i paid for in Total Recharge. Happened 1 week ago if i remember well! 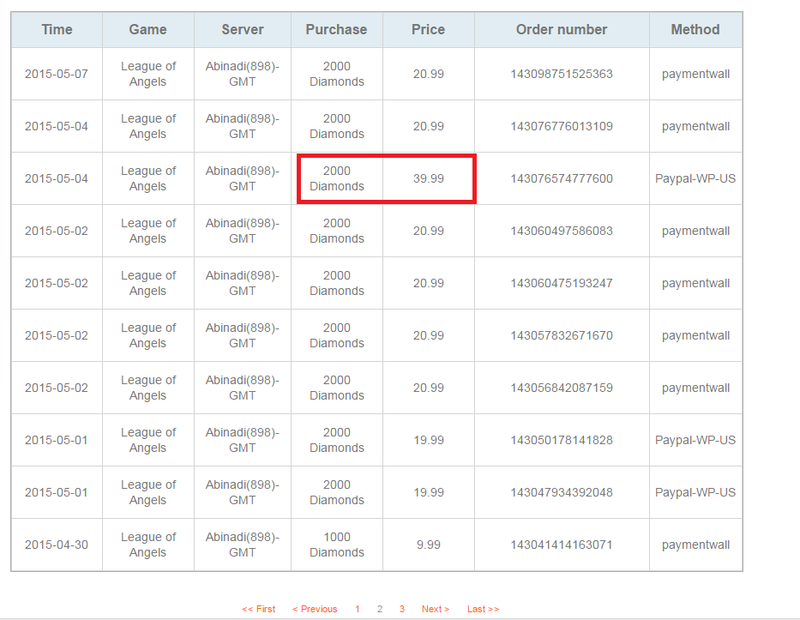 Dear Player, according to our database you have recieved all of your recharged diamonds, SM confirmed that it might be display error and he will report it to dev team. may wanna contact them as well to see what is issue with that amount in there system, that may be why GT is saying that you got everything. because they are only seeing the 2k from them. 2019-4-22 02:52 GMT+8 , Processed in 0.058694 second(s), 50 queries .